My workplace includes a lab, what are my options? Not all workplaces are the same – some include spaces / facilities other than just an office, such as a laboratory, warehouse or lecture theatre. 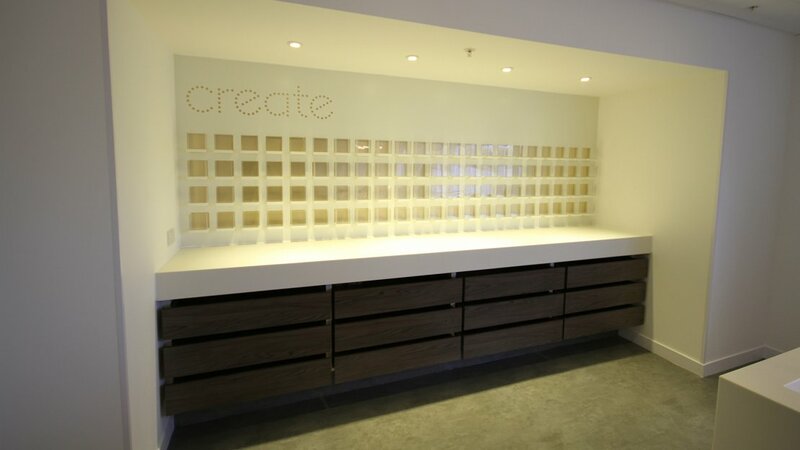 We have a lot of experience of mixed use workplaces, but here we focus on helping those including a laboratory. 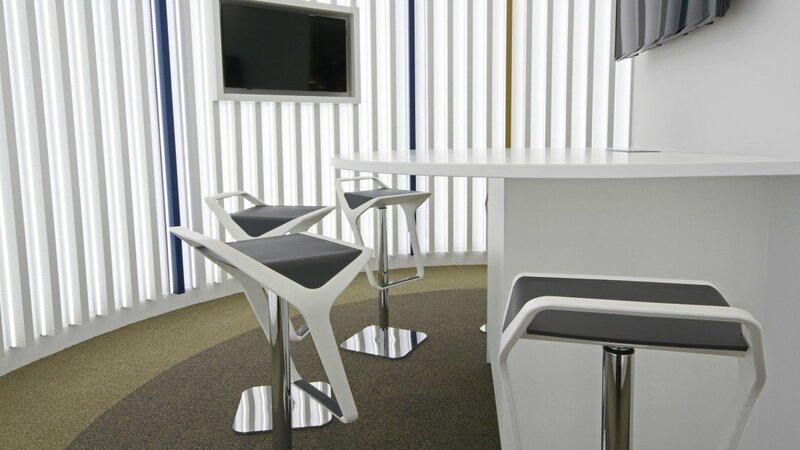 Did you know we are experienced in the design and fit-out of labs? 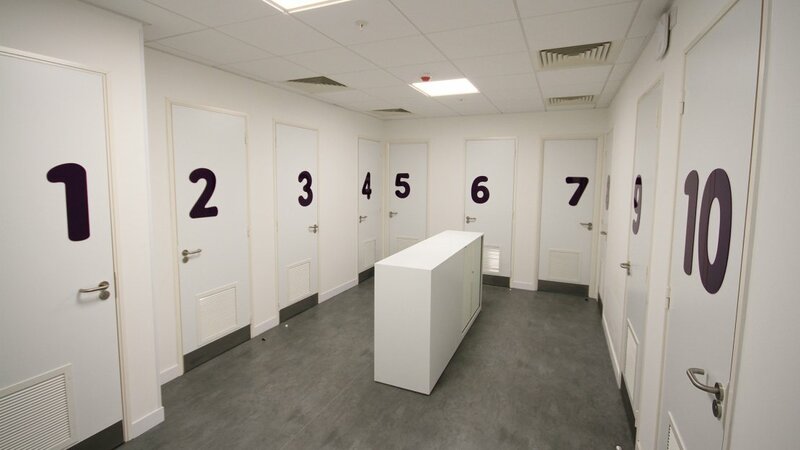 We offer a complete turn-key laboratory fit out service to organisations in the Industrial, Educational and Healthcare sectors. You maybe refurbishing an existing laboratory or designing and fitting out a whole new suite of laboratories. 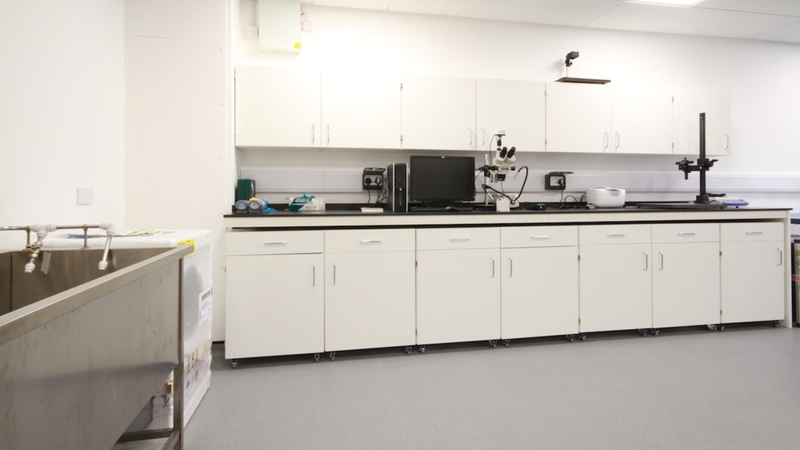 We can offer you the complete design and build service, providing everything you need from planning your laboratory layout right through to the finished installation. We can even carry out ongoing maintenance and testing post installation. What Products do we offer? 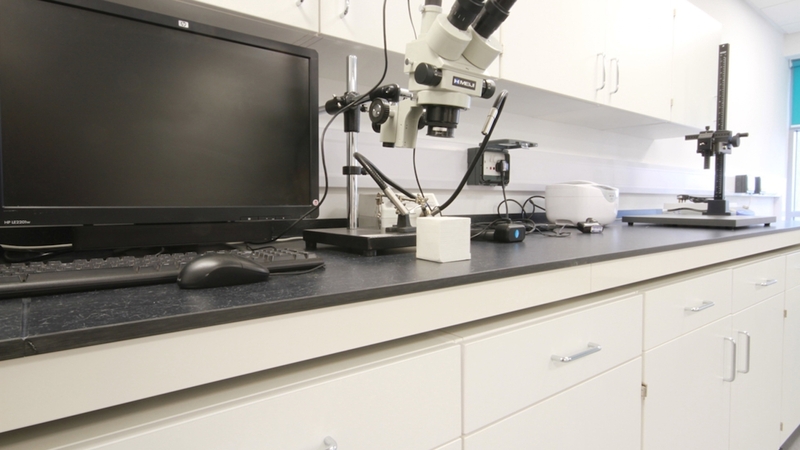 We offer a comprehensive range of laboratory products to cater for all aspects of your build and will source the most appropriate to meet your brief and budget requirements. This may include laboratory furniture, fume cupboards, fume extraction systems, mechanical pipework, electrical wiring and completion of minor building works. We are both CHAS and Safe Contractor Accredited, and our site supervisors and installation teams have specific knowledge and training in COSHH, CDM regulations, the Health & Safety at Work Act and other relevant standards. Our experienced team are skilled in dealing directly with you through a design and build contract or some of our projects involve a third party for example a Principal Contractor, Project Management company, or Building Surveyor.